Hi, I'm Karen. I have over 20 years’ experience in the fitness industry. I now teach mainly Pilates, combined with bio-mechanics coaching and bodywork. I am passionate about getting people to move and live better. With this in mind and my understanding of mobility and functional movement I have developed my own unique class concepts designed to help people lead freer and happier lives. I joined EMD UK as I'm passionate about maintaining standards within our industry, and helping the next generation of instructors. Hi, I'm Caroline. I'm one of the UK's leading Zumba® Education Specialists, arranging and presenting Zumba® instructor training courses. I trained professionally in dance and musical theatre, where my qualifications include an ISTD Associate in Modern Theatre Dance and a National Diploma in Professional Dance Musical Theatre. I've been a part of EMD UK for years, supporting them with the delivery and development of courses and qualifications. I'm proud of what we've achieved together and long may it continue! Hi, I'm Katie. I began dance training at a young age before continuing my studies at Roehampton University in Contemporary Dance. I've been very lucky to work with fantastic choreographers and have learnt a lot from other cultures. I've always enjoyed teaching dance to communities of all ages. I completed my fitness qualifications to aid my development as an instructor. My main focus is commercial, contemporary and house dance, as well as teaching fitness and yoga. My biggest performance was at the London 2012 Opening ceremony. Hey, I'm Alex. I've worked in the fitness industry for 13 years. 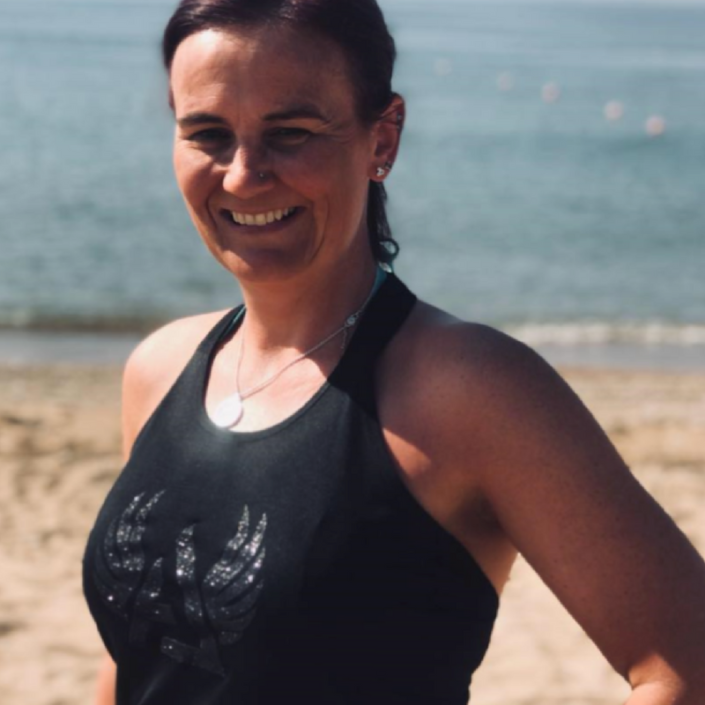 Based in North Yorkshire I started as an aerobics instructor and then gradually increased my qualifications to include Pilates and Personal Training. 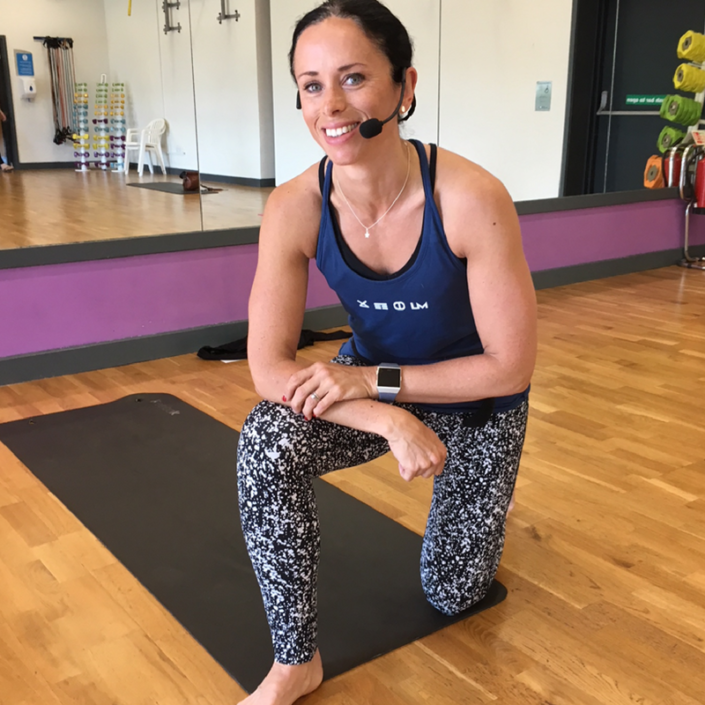 I joined the EMD UK workforce because it allows me to combine my two passions - fitness and teaching. I love being able to help people develop to become successful instructors, allowing them to take their passion for fitness to the next level. Outside of work time is taken up with three children, two fish and a cat. Hello, I'm Lindsey. I've been teaching group exercise since I was 19 - for 20 years! I have taught a range of classes: aquafit, Zumba, studio cycling, core and stretch classes and aerobic and conditioning. I enjoy teaching as I am passionate about getting people to move and be active - fit for life! In my spare time I am a part time PE teacher in a primary school where I coach sports and promote fitness and wellbeing to 5-11 year olds. Hey, I'm Vicky. I did my Exercise to Music qualification in 1994 as something fun to do whilst studying! I’ve never looked back. I now teach multi disciplines including Zumba, Pilates, yoga, boxing hiit, dance fitness, aqua and more! 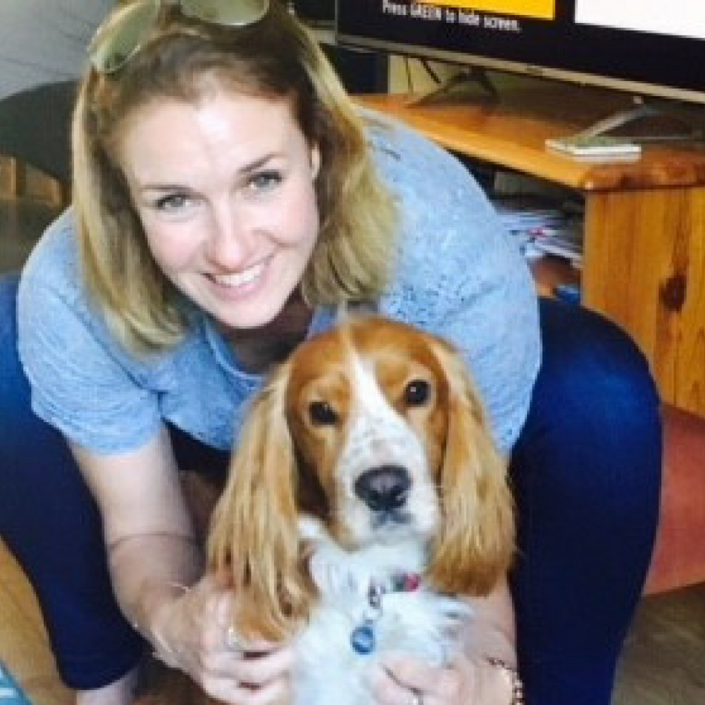 I joined the EMD UK workforce four years ago after 10 years of tutoring and assessing ETM and Pilates. 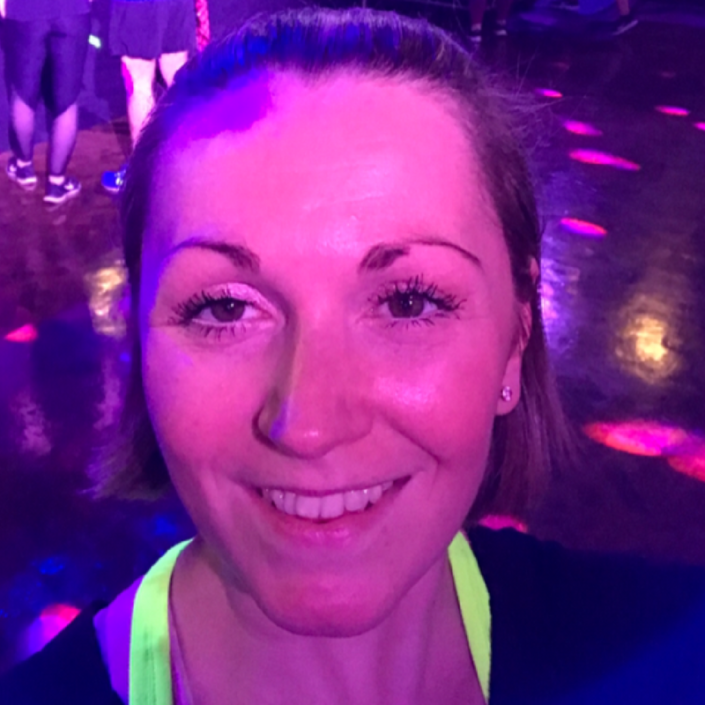 I joined the fabulous EMD UK workforce at the beginning of 2018 as a Fitness Course Tutor. Prior to this, I worked as studio coordinator at the University of Leeds, keeping 15,000 members happy! 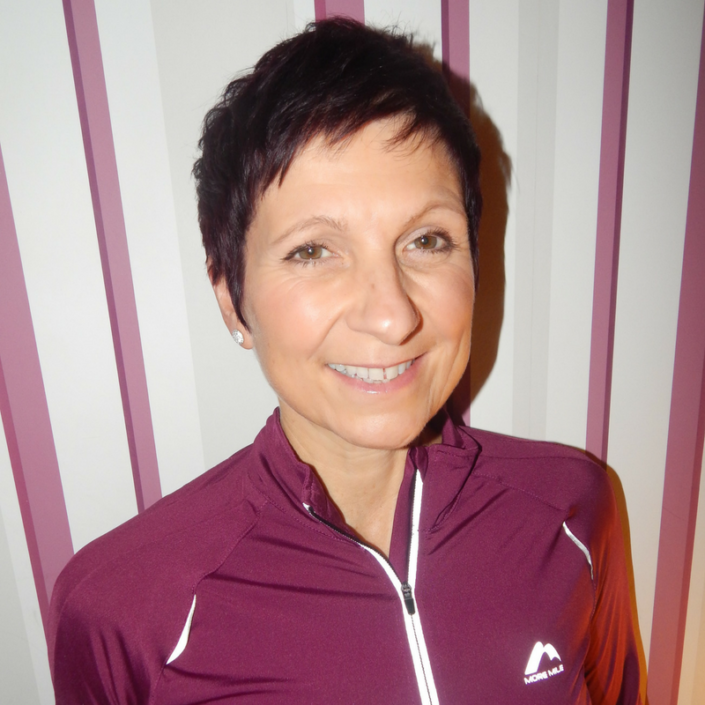 I’ve been in the fitness industry for 15 years, as well as being a group exercise instructor, personal trainer and sports therapist. My background is dance performance and you just can’t beat a good ol’ dance-off on the dance floor! Hey, I'm Lisa. 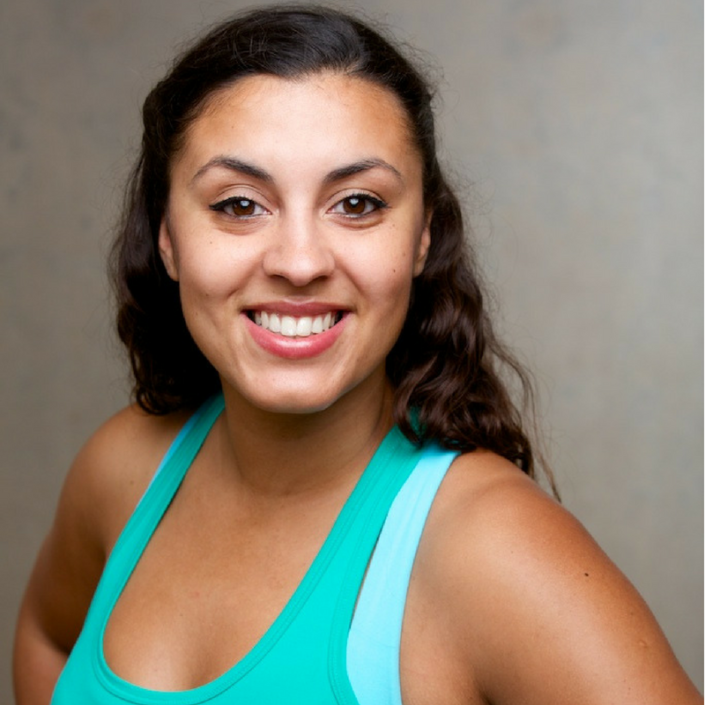 Founder of viBeatz and Tutor and Assessor of Dance, Fitness and Yoga. I've worked in the fitness industry for 25 years, including being an International UK Reebok Master Trainer as well as co-producing aerobic music for Pure Energy and worked in the music industry for Tidy Trax and Jive records. I created viBeatz based on my passion for dance, exercise and fitness. Working with EMD UK is a no brainer - we're the perfect match! They are fresh, innovative so I had to join the revolution!